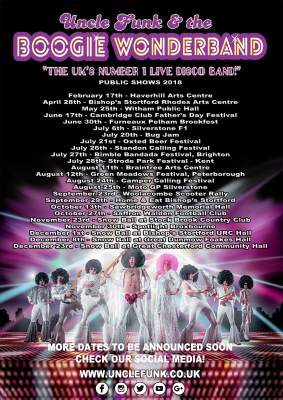 Uncle Funk & The Boogie Wonderband at Bugjam! 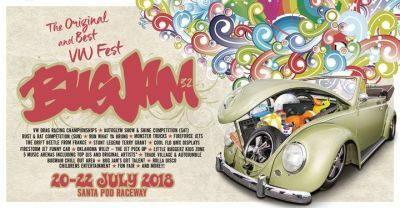 We're massively excited to be headlining the Retro stage at Bugjam 2018! 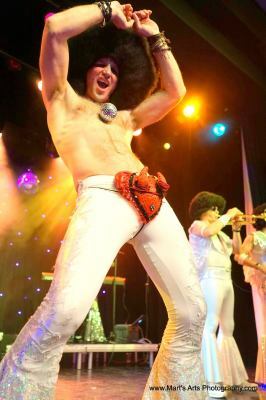 Uncle Funk & the Boogie Wonderband, the UK's number 1 live disco tribute band will be playing the Greatest Hits Of Disco from 11pm until 1am! 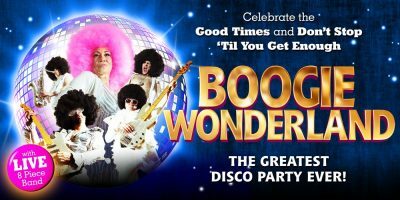 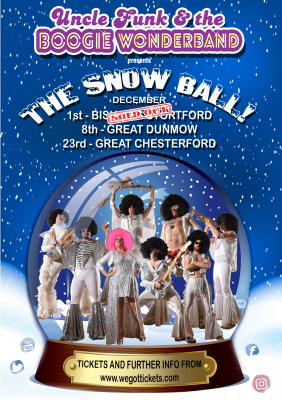 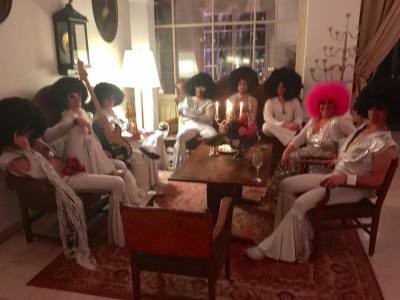 Get your afros on, your flares flapping and boogie on down to the hottest sounds of the best era of music!